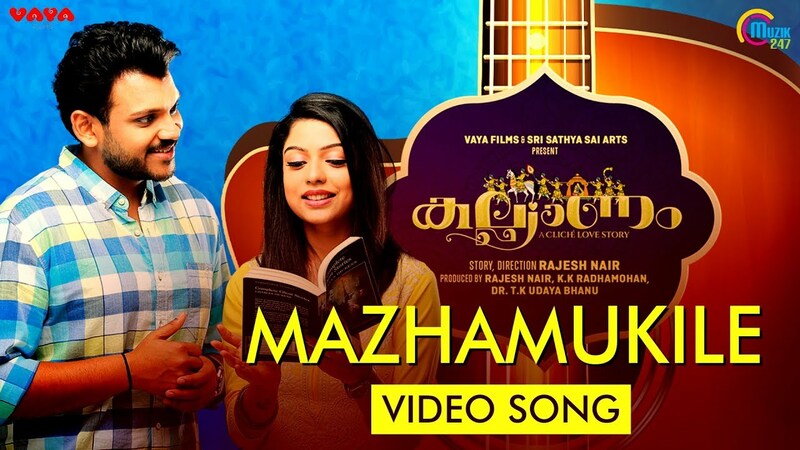 Watch the official song video ” Mazhamukile ” from ‘ Kalyanam ‘, an upcoming Malayalam movie starring Shravan Mukesh, Varsha Bollamma, Mukesh, Srinivasan, Gregory Jacob, Kanaran Hareesh among others. Story and Direction by Rajesh Nair, Music Composed by Prakash Alex, Produced by Rajesh Nair, K K Radhamohan and Dr. T K Udaya Bhanu under the banners of Vaya Films and Sri Sathya Sai Arts. Muzik247 is the official music partner.